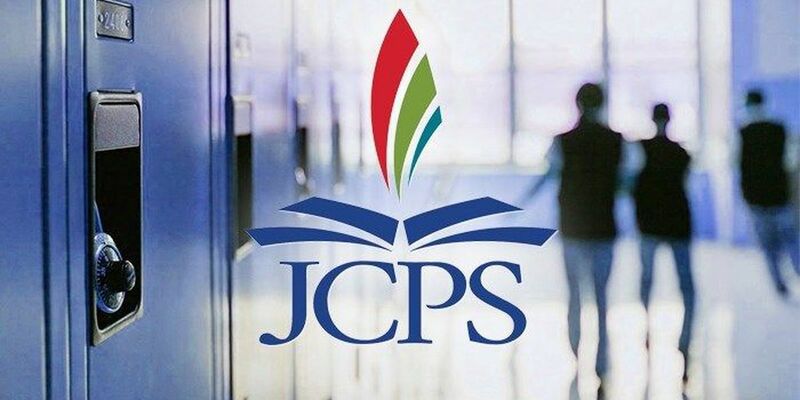 LOUISVILLE, KY (WAVE) - Ten Jefferson County Public School employees have been suspended for using improper restraints on students. JCPS handed out the punishments Wednesday after the cases were discussed by the board in August. The suspensions came after the board approved a new restraint technique called Ukeru. The philosophy is to use comfort versus control, and is a restraint free crisis management system. Ukeru will be tried out in four schools this year, Waller, Binet, Western Day Treatment and Kenwood.